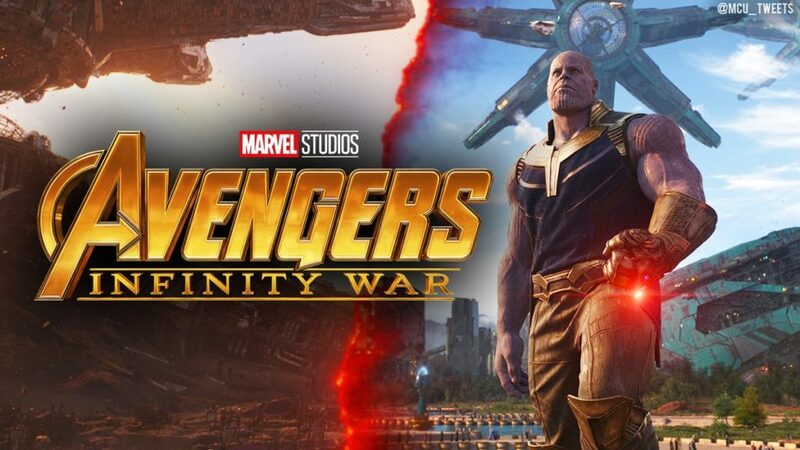 As per the creator of Thanos, Jim Starlin, the makers of Avengers: Infinity War had left out 30 minutes of the villain’s backstory from the movie. 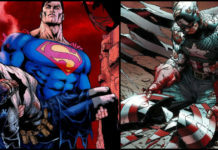 During the Las Vegas Comic Con, Starlin suggested fans would have got a detailed origin story of the Mad Titan if things were a bit different. 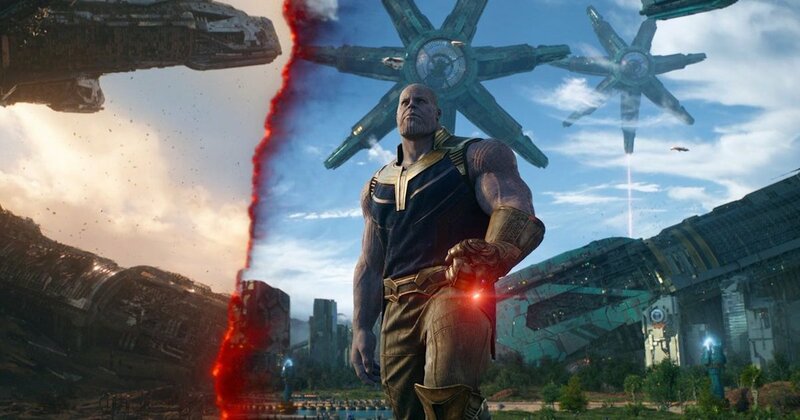 Thanos origin was shown in the film to develop his desire to control population all over the galaxy. Apart from this mission and the love he had for his “daughter” Gamora, there wasn’t much information provided about him. 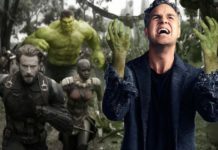 As per Collider, Marvel Studios might add the footage to create an extended version of the film, probably even as part of the celebrations of the ten year anniversary and the tremendous success of Avengers: Infinity War. Considering all that is required for an extended cut, in case there is one, it will be according to the instructions of the makers and the studio, and not Starlin, so we must not believe this wholeheartedly. No doubt, there would be a lot of fans who would want to see Thanos develop a discontent with his people on Titan. 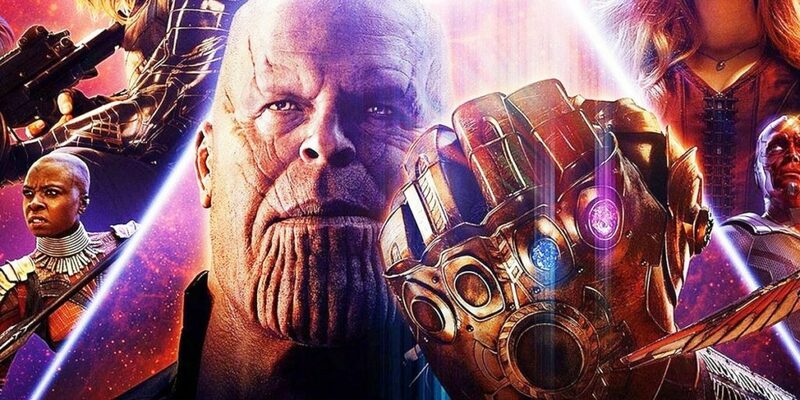 As of now, if you want to know more about Thanos’ formative years, then you will have to either take clues from Avengers: Infinity War or maybe wait until Avengers 4 which might give a deeper look at the early years of this mighty villain. 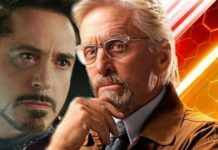 The Joe and Anthony Russo directed Avengers: Infinity War is presently running in theaters and its cast includes Robert Downey Jr, Chris Evans, Chris Hemsworth, Scarlett Johansson, Mark Ruffalo, Paul Bettany, Don Cheadle, Anthony Mackie, Elizabeth Olsen, Chadwick Boseman, Benedict Cumberbatch, Tom Holland, Chris Pratt, Zoe Saldana, Bradley Cooper, Vin Diesel, PomKlemtieff, Dave Bautista, Karen Gillan, Tom Hiddleston, and Josh Brolin.